Seacoast Men's Summer Golf Extravaganza !!! All the golf you can ever imagine over 2 days. 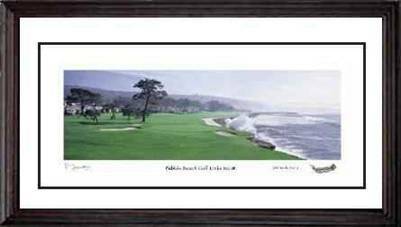 3 Great Golf Courses to challenge you. 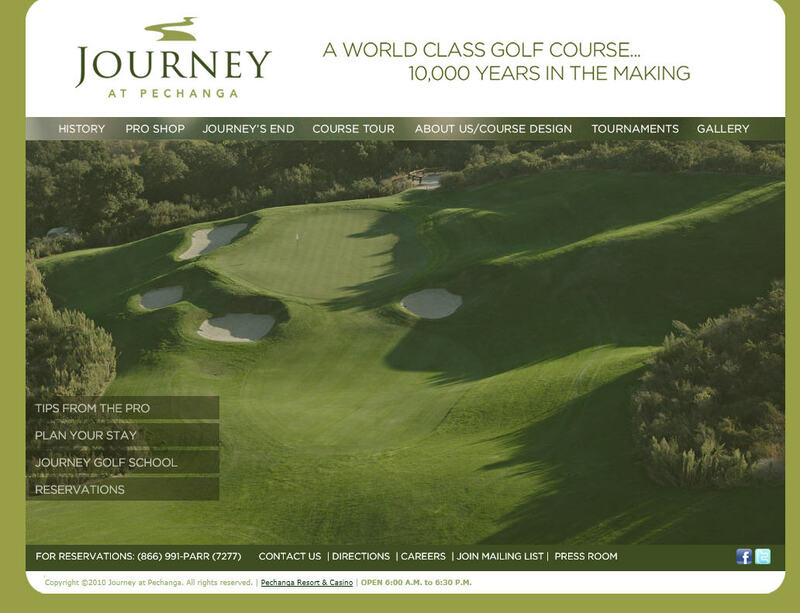 Invite your golf buddies, and have a great time in individual and team formats. 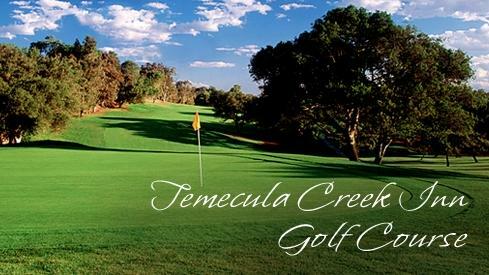 Stay overnight in a hotel in Temecula and get a chance to relax on the links while sharing fun and laughter with your friends. Prizes and Fun for all !